What to study English Language Learning Should You Study English Abroad? 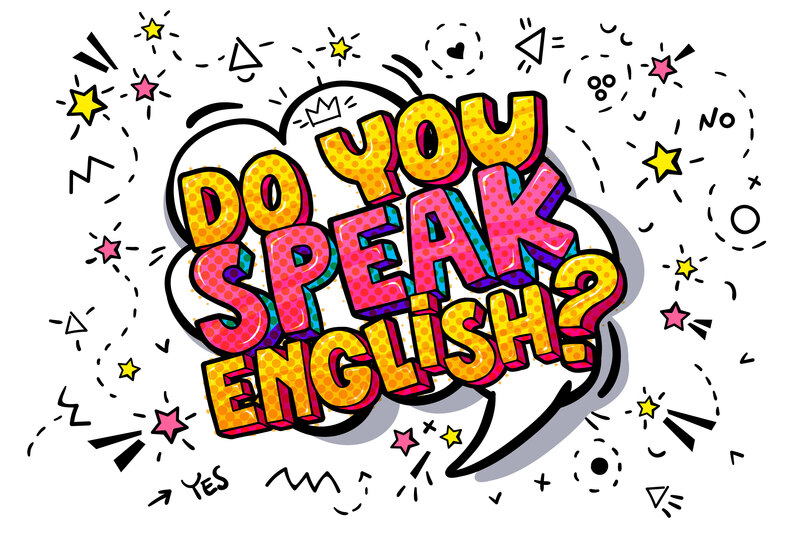 When deciding to learn English, one of the big questions you will have to ask yourself is whether you are going to study in your home country or whether you are going to travel abroad to learn. Studying English abroad is a big decision. It is also a big commitment and requires a lot of work, but equally, it can be a life-changing experience. You will have the opportunity to learn English in an English-speaking environment, meet people from all around the world who are working towards the same goal and get an authentic language education. Here are some common concerns about going abroad to study English. 1. Will I find it too difficult? Simply being in an English speaking country doesn’t magically make learning the language easier. You will have to pay attention and concentrate all the time and at first, this might be very difficult. But English language schools are equipped to help make your learning process as easy as possible. And you can always ask for help. When you learn English in an English-speaking country, you will be surrounded by it all the time. You will have to use your vocabulary in supermarkets, cafes and other day-to-day tasks. You will also find yourself speaking English to your classmates, thus improving your spoken English. This can be a very quick way to learn. Even when you are not in classes, you will be practising your skills in a real environment. You will also experience the way native speakers really speak when they interact with each other. This is a very authentic education. 2. Will the culture shock be overwhelming? 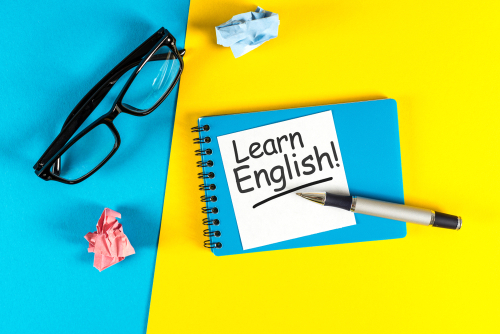 You might worry that the shock of being in a new place and having to learn different ways of doing things might get in the way of your ability to improve your English. For some people, going to another country to study English might be the first time they’ve gone abroad on their own and that might be difficult. But remember: it’s difficult for everyone at first. Make some friends who speak your language and go out and get to know the area together. Studying English in another country can really broaden your horizons and give you the opportunity to get to grips with a new culture. This can be especially useful if you intend to use your English language skills to study a degree as an international student. When you arrive at university, you’ll have a head start over all the other international students. 3. Will it be too expensive? Studying English abroad may seem like a luxury: getting to spend time in another country, experiencing a whole new way of life and getting a first class education in a global language from people who really speak it; none of that comes cheap. If you do your research correctly and plan well, you might find that it’s actually not that much more expensive than studying at home. You will learn a lot more in a shorter space of time and the quality of the English that you come back with will be much stronger. You may find that you can study somewhere where the cost of living is less than you are used to. And you probably won’t have to grapple with getting a student visa if you are only staying for a short amount of time – make sure to check that though! When you are considering the cost of studying English abroad, you need to be thinking in terms of the investment you are making in your future. That’s what you are really paying for. Employers are increasingly looking for applicants who can speak more than one language, and if you have experienced living in a different country, even better. When someone reads your application form, they don’t just want a list of your qualifications. They also want to see evidence of things you have done or achieved to prove that you have made use of those skills. If you can say that you have lived in an English speaking country and made use of your language skills in context, then that instantly tells the reader that your skills are as good as you say they are. And you’ll have no trouble getting by in your target country. The international network of friends you will make, the experiences you will have, and the memories you will take home will be with you for the rest of your life. Your understanding of the world will be broader and you will be in a better position to travel it. You will also find that, even if you go back to your home country and stay there, you will be better placed to work in global industries and interact with visitors. Ultimately, you will have demonstrated that you can stand on your own two feet and be responsible for yourself. You will be able to go back to your life with new independence. Next articleStudy in the US – To Go or Not to Go?